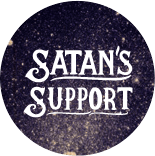 Satan’s Little Helper believes in sharing the fruit of knowledge far and wide – so when Becky Bateman from Museums Wellington asked for some help with her education programmes fundraiser, he leapt into action. 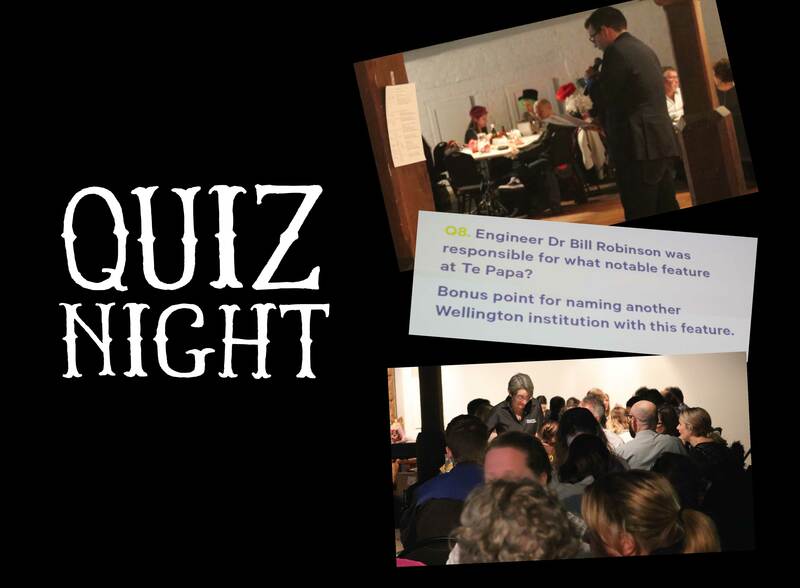 Looking to raise funds to make education programmes more affordable, Becky arranged a quiz night at Wellington Museum and HELL stepped up to provide the catering. Ticket sales for 96 people and proceeds from a cash bar raised more than $5,500 for the cause. With the money raised, Becky says Museums Wellington will be able to offer a wider range of programmes as well as making them more accessible. There are classes on almost every day and instructors work hard to personalise them for different groups. 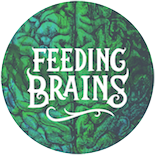 “If we can put some programmes on for just a koha rather than a set price, it goes a long way to getting more people involved and learning about all sorts of cool things, such as what stars are made of. When HELL isn’t pushing pizza (or doing good deeds through Satan’s Little Helper), it’s doing its best to ensure kids get their literature fix. 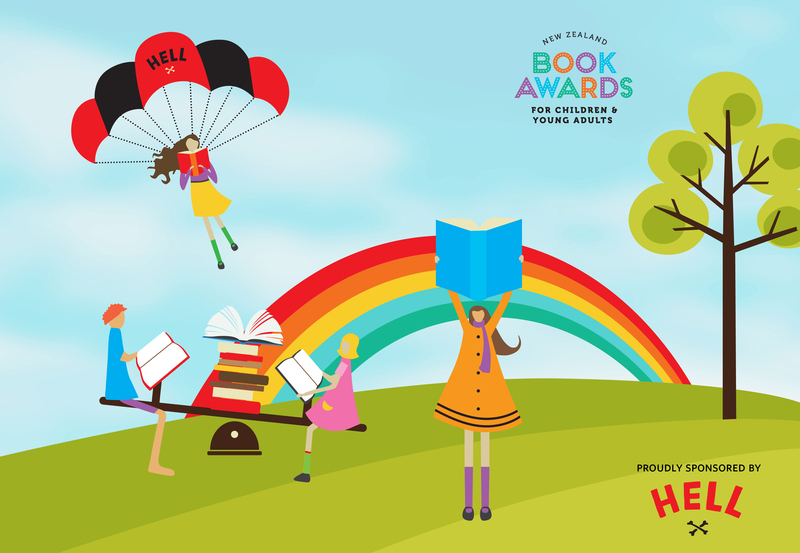 With the HELL Reading Challenge having incentivised young Kiwis to read more than 2.5 million books to date, our sponsorship of the Children’s Book Awards aims to spread the word (literally) even further. An important feature of these annual awards is the HELL Children’s Choice, which gives kids a say about what books they’ve enjoyed most this year. 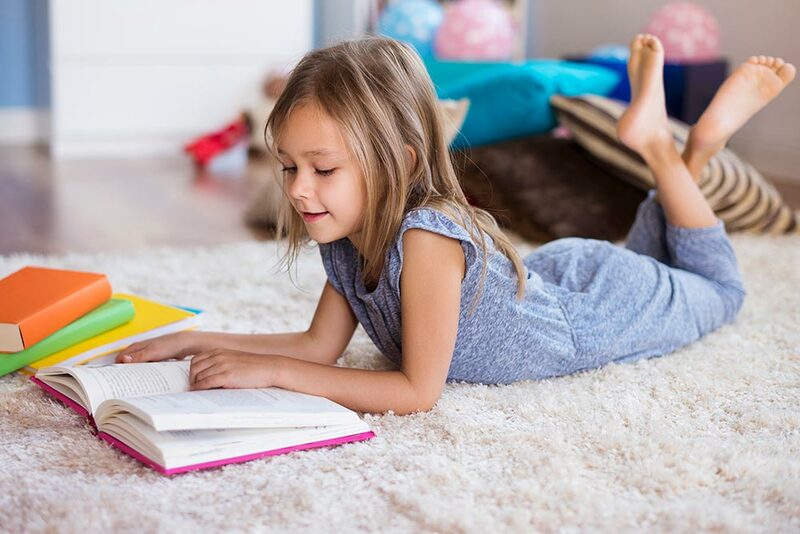 Young bookworms across the country voted under five categories: Picture Book, Junior Fiction, Non-Fiction, Young Adult Fiction and Te Reo Māori. “Tis a cold, dark night, and deathly still. Dare two ghosts brave the nighttime chill? Pray follow, dear reader ...read on if you will, to uncover the secret of the house on the hill.” An award-winning author and illustrator combine their talents in this deliciously spine-tingling story, with its lyrical text and just the right touch of spookiness. An epic, emotional story of two girls and their bond with beloved horses, the action sweeping between Italy during the Second World War and present day. “Up on the world's highest mountain, the sky is tinged the black colour of space and the air is almost too thin to breathe.” How did Ed, a small, shy boy from the tiny town of Tuakau in New Zealand, grow up to become the world's most famous mountaineer and adventurer? Evie is a Shield: designed to kill in order to protect, and the Affinity Project have finally come for her. But Evie isn’t ready for the sinister organisation to take control of her life, her body, her mind. Stray is the third book in Craw’s critically acclaimed Spark series. 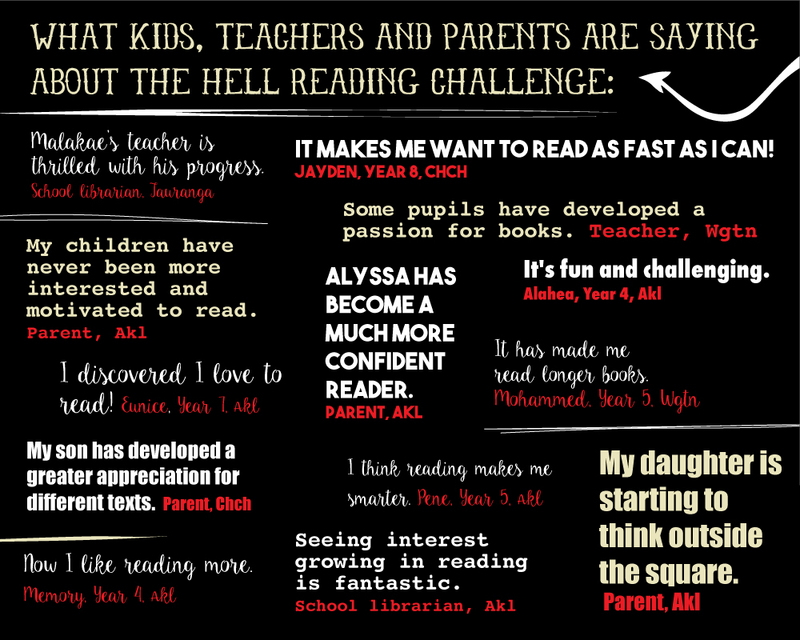 The HELL Reading Challenge has incentivised young New Zealanders to read more than 2.5 million books! 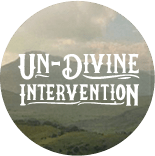 This reading revolution has very likely already been sparked in your local community. Now in its third year, the HELL Reading Challenge has seen 450,000 Pizza Wheels distributed around the country to date. The Pizza Wheels are used by kids to record their reading achievements. Once seven books have been recorded and verified by a teacher or librarian, the wheels can be redeemed for a free ‘333 kid’s pizza’ from HELL. The programme is completely free for primary schools and local libraries to enter; 655 school and public libraries across the country are registered so far for this year’s challenge. Click on the image to read more quotes from those taking part! After feeding their hungry minds, young bookworms across the country got to satisfy their appetite for pizza, thanks to the latest HELL Caravan Tour. 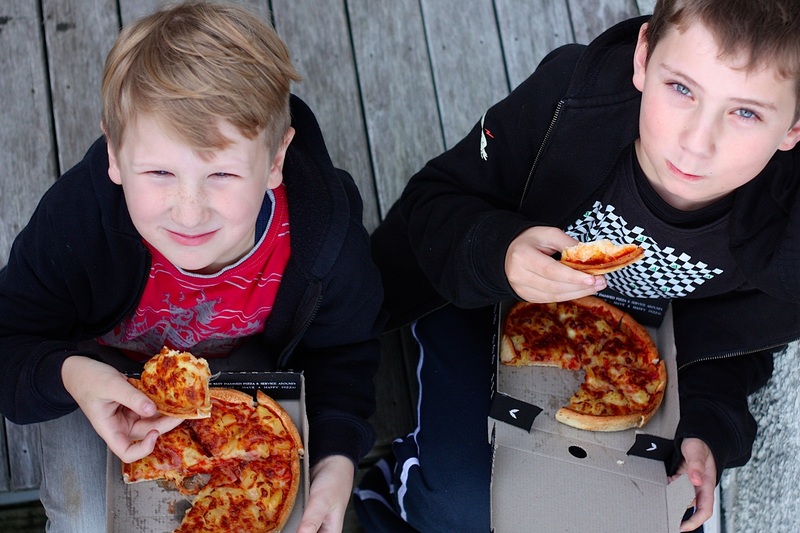 Three caravans with fully equipped pizza kitchens were sent to towns in Hawke’s Bay, Northland and South Canterbury, where there are no local HELL stores to reward kids who had completed the LIANZA and HELL Reading Challenge. To receive a free ‘333 HELLthy pizza’, children had to read seven books and get a stamp in each segment of their HELL pizza wheel. HELL Whangarei franchisee Courtney Wellington, who toured a caravan around Northland, says the response was overwhelmingly positive. “Hundreds of kids came out at each town we visited. They were stoked to see us! 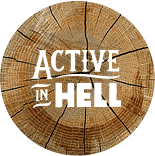 A lot of people told us how much they appreciate the effort that HELL has put in for the community,” says Courtney. Nationwide, 319 schools and every public library in the country are taking part in the reading challenge, which has proven to be so popular that HELL had to print another batch of wheels. “This year has been a massive success. By June, we had run out of the first batch of 100,000 wheels – so HELL generously printed off another 50,000. I’m still getting requests from schools to join the challenge!” says Ines.